Just a little something to carry you through the weekend. I assert that this is a brilliant, hilarious joke, and that Yung Humma and Flynt Flossie (with that hot Tummiscratch production) are musical satirists of the highest caliber, not in fact mislead rappers with a dream. Their "label" is called Turquoise Jeep Music. So. "I'ma have you lookin' like a Wild Thornberry." 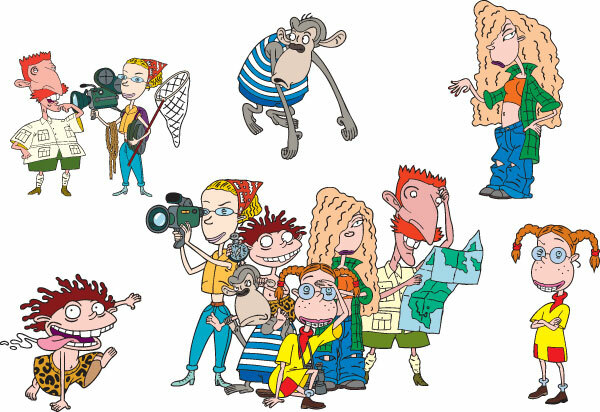 In case you forgot who the Wild Thornberrys are, here's a refresher photo.